Feinberg encourages and recognizes the work of our outstanding faculty and staff who impact society for public good in many unique ways, improving health beyond traditional boundaries with passion. Working with the Syrian American Medical Society, Attar traveled to Syria multiple times to provide aid. He worked in hospitals that have been hit more than 450 times by airstrikes and other attacks, including one hospital in Aleppo that suffered 14 airstrikes in six months. Brander, pictured above, traveled with a trauma team to Kathmandu, Nepal, to provide disaster relief after the devastating earthquake in 2015. 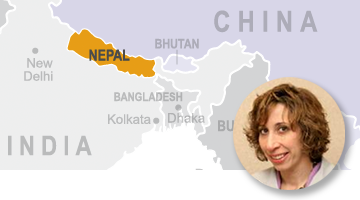 She is the co-founder of Operation Walk Chicago, which has supported the Nepal Orthopedic Hospital in numerous ways since the quake. Didwania visited Hillside Healthcare Clinic near Puna Gorda, Belize, making home visits in small villages and seeing clinic patients with diabetes, hypertension, upper respiratory infections and family planning needs. Since then, about 10 residents have visited the clinic in an ongoing relationship. Evans is a medical volunteer with the Syrian American Medical Society and went on a medical mission to aid displaced Syrian refugees from the city of Da’ra. 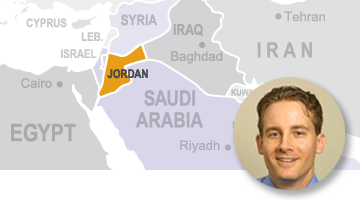 He worked in clinics in Amman, Mafraq, Irbid, Jaresh and the Zaatari Refugee Camp. 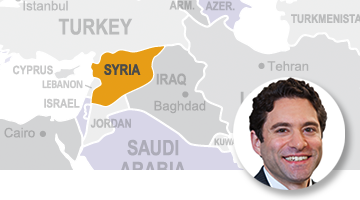 Ghossein joined a multispecialty group of 40 healthcare providers from the Syrian American Medical Society in Lebanon to provide care to Syrian refugees. The team included surgeons, cardiac electrophysiologist and nephrologists assessing dialytic services for refugees. Through Willowcreek Community Church in the past and Africa Hope Mission in the future, Hungness has provided care and worked with physicians at the Samfya District Hospital in Zambia to help get their operating room in working order, focusing on process improvement and infection control. 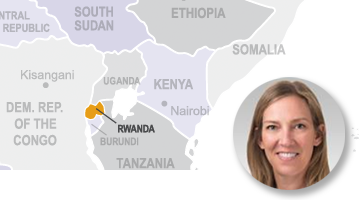 Kielb serves as a board member and mission leader for the International Organization for Women and Development (IOWD), repairing obstetric fistulas. Women are outcast from their villages for these injuries, which occur as a result of obstructed labor and lack of access to care. Knight and other physicians from the Syrian American Medical Society deliver care to Syrian refugees in Lebanon. 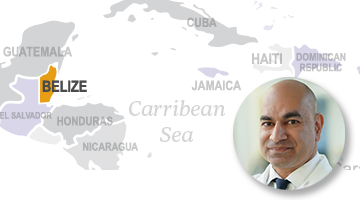 In 2018's trip, the team's four electrophysiologists performed the country's first cryoballoon ablation for atrial fibrillation and delivered basic cardiac care in refugee camps. 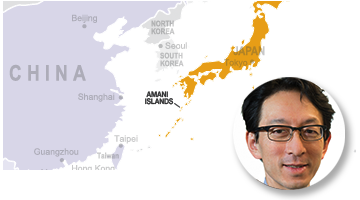 Matsuoka takes part in humanitarian mission work in the Amani Islands of Japan, hosting lectures for medical professionals and working in audiology and otolaryngology alongside a visiting home care medical team through Tokyusyukai Medical Group. Mizuno traveled to Puerto Rico to provide medical care and donated supplies after Hurricane Maria ravaged the island in 2017. He also joined the response efforts after Hurricane Katrina in New Orleans and Haiti's catastrophic 2010 earthquake. 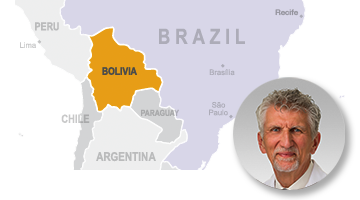 Molitch and his wife have funded and run a clinic in the rain forest of Bolivia since 2001, providing free general medical care. 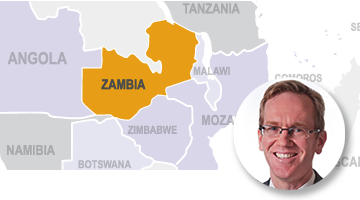 Medical students and residents from Northwestern, Loyola and other institutions around the world do accredited rotations at the clinic. 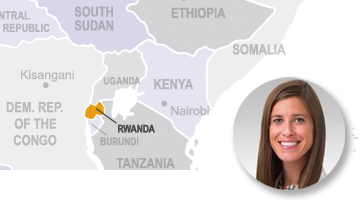 Morgan spends half her time at the Butaro Cancer Center of Excellence in Rwanda, delivering direct patient care and programmatic and research support to Partners in Health. This rural hospital serves many patients with all stages of cancer and attempts to provide optimal care with limited chemotherapy, radiation and access to surgeons. 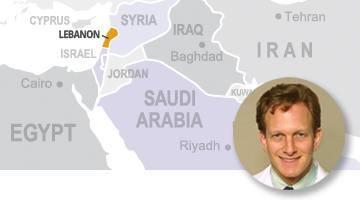 Passman joined the Syrian American Medical Society in a mission to deliver care to Syrian refugees in Lebanon. Forty doctors and other care providers completed 1,200 clinic visits and 200 procedures during the mission's eight days. 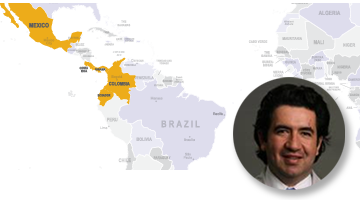 Rodriguez has visited Colombia, Costa Rica, Panama, Ecuador, Uruguay and Mexico to teach residents and surgeons about new techniques in vascular surgery. 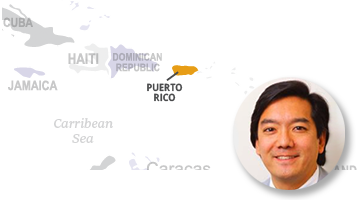 He's also a board member of Altus Academy for underserved families in Chicago's Lawndale neighborhood. 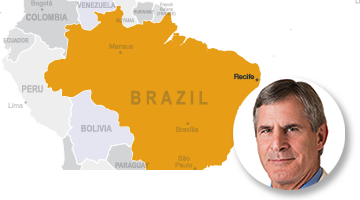 Soper visited Recife, Brazil, with the Institute for Global Health for an educational exchange of ideas, including discussion of philanthropy possibilities, treatment of hiatal hernias, common bile duct stones and achalasia. 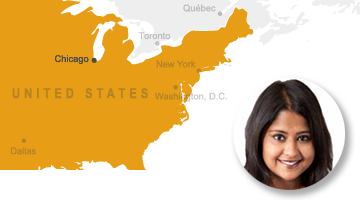 Swaroop created the Chicago South Side Trauma First Responders Course, where participants are taught basic first aid. The South Side is exposed to high levels of violence but is also lacking trauma centers, so quick medical action is key to saving lives. 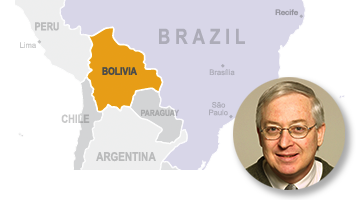 Trinkus participates in frequent, two-week surgical missions to Sucre, Bolivia, with Partnership in Mission, the international outreach ministry of the Catholic Diocese of Joliet. 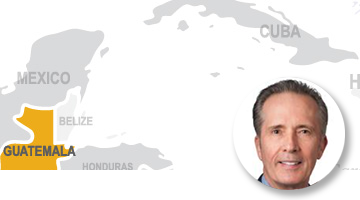 He's also taught minimally invasive gynecologic surgery in Ethiopia; taught laparoscopy and assisted local doctors to develop a MIGS service line in Santo Domingo in the Dominican Republican; and developed an international training site in Guadalupe, Ecuador. Through Faith in Practice, Kelsey and a team of more than 30 others (anesthesiologists, general surgeons, gynecologic surgeons, pharmacists, nurses, CRNAs and translators) travel to Guatemala to provide surgical care in a remote, rural hospital. If you are a faculty member who would like to be featured on this page, please get in touch.